At Priority Exhibitions, every one of our clients will know that whatever their project specifications, we will never compromise on quality at any stage of the process. 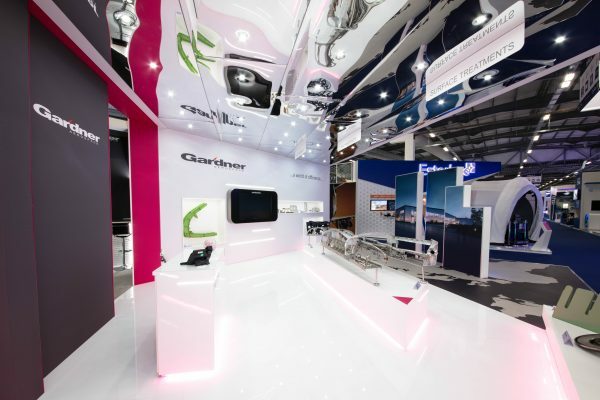 We deliver 100% in every aspect of the project, including: bespoke design, project management, manufacture and build, and further exhibition solutions; encompassing an unrivalled range of services that ensure our clients want to continue working with us, time and time again. 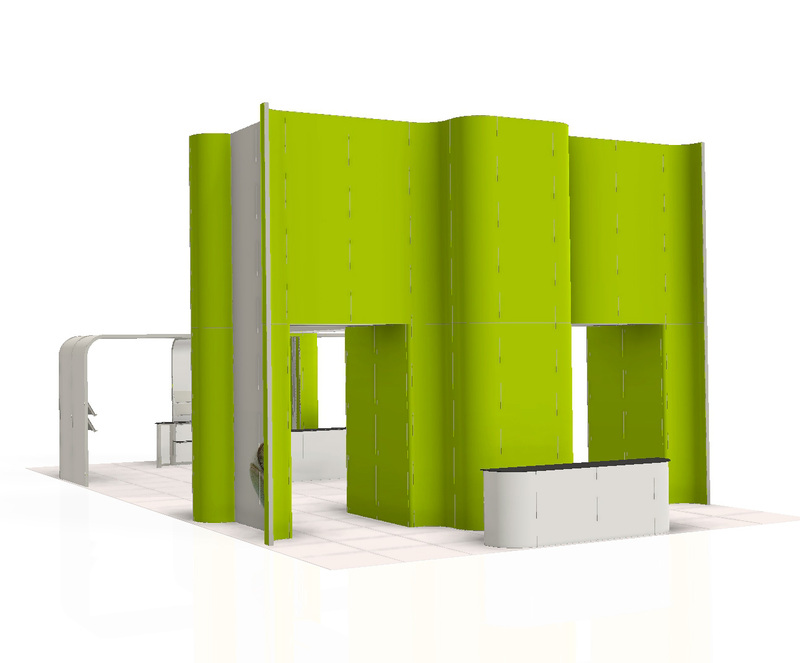 An exceptional exhibition stand is never delivered with just a great design. 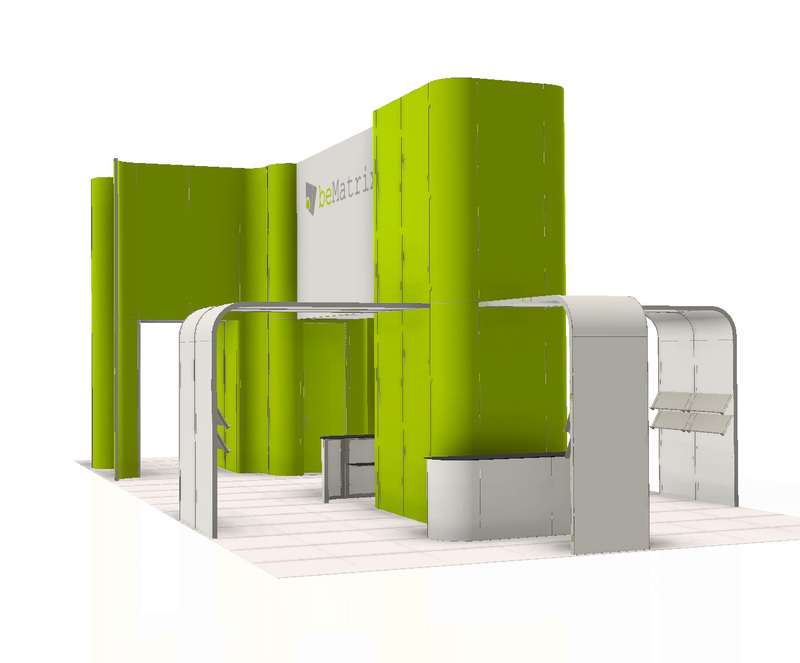 Although our in-house designers will have custom-created drawings and CAD visuals, expertly tailored to the individual project specifications, we still then need to ensure that premium products are used when we ‘bring a stand to life’. At this stage, we need to be confident in the quality framing systems and building components that we use, and we have found an unrivalled, metamorphic and premier product in beMatrix. 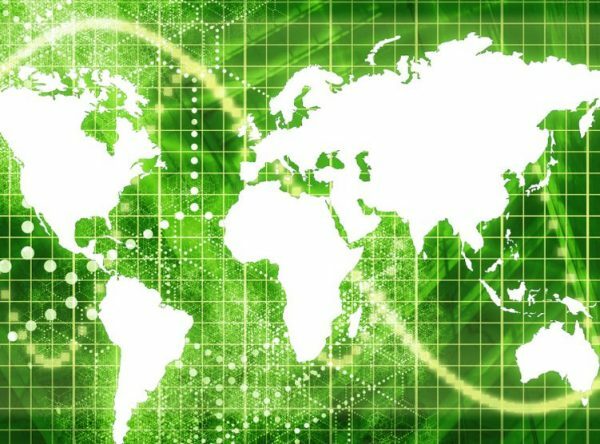 The beMatrix core values appropriately mirror our own at Priority Exhibitions: innovation, service, quality, and an impressive international network. With this in mind, we are very proud to announce our new brand partnership with beMatrix as a preferred supplier. Since 1994, beMatrix has continued an ongoing adventure in reinventing stand building systems since their exclusive inheritance of the original frame system with big holes. Over time, their tool-less, wall frame systems have grown to achieve: curves, pivot doors, textile slots, ceilings, flooring, and in 2017 – the first ever integrated LED wall! 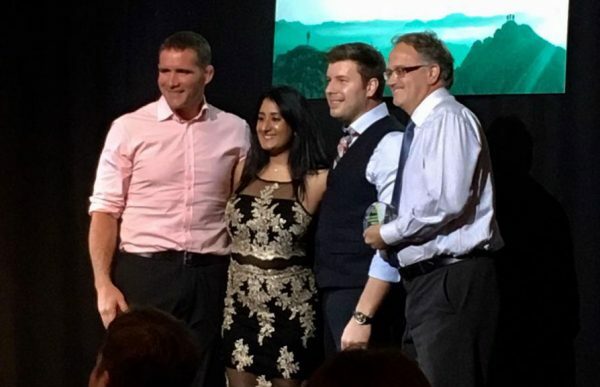 beMatrix is also proud to be an eco-friendly, innovative company, which focuses on turning the ‘wall frame system’ into a ’360° hidden building solution’, with integrity and respect for people and our environment. Their frameworks are reusable, with a lifetime guarantee, which is just another reason why we are committed to using their wall frame systems at Priority Exhibitions. Why do Priority Exhibitions use beMatrix? “beMatrix is perfect to use for any client, no matter what the project spec. This is because their products can be used two ways; they can provide modular components for smaller, scalable stands, and also a versatile product which can be incorporated to create the most incredible, bespoke stands. 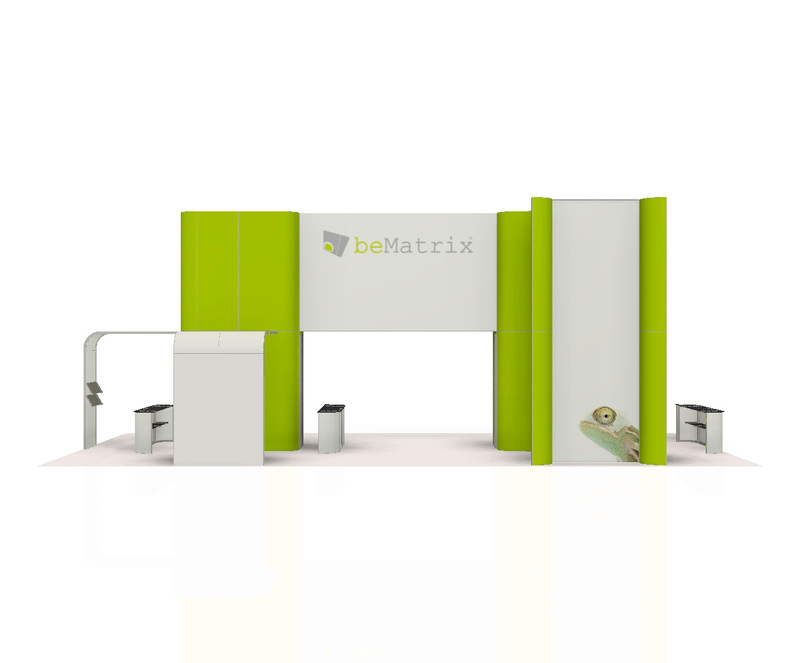 If you’re looking for a top quality, bespoke exhibition stand and would like to find out more about beMatrix, get in touch today. beMatrix is proud to be an eco-friendly, innovative company, which focuses on turning the ‘wall frame system’ into a ’360° hidden building solution’, with integrity and respect for people and our environment. beMatrix frameworks are reusable, with a lifetime guarantee, which is just another reason why we are committed to using their wall frame systems at Priority Exhibitions.